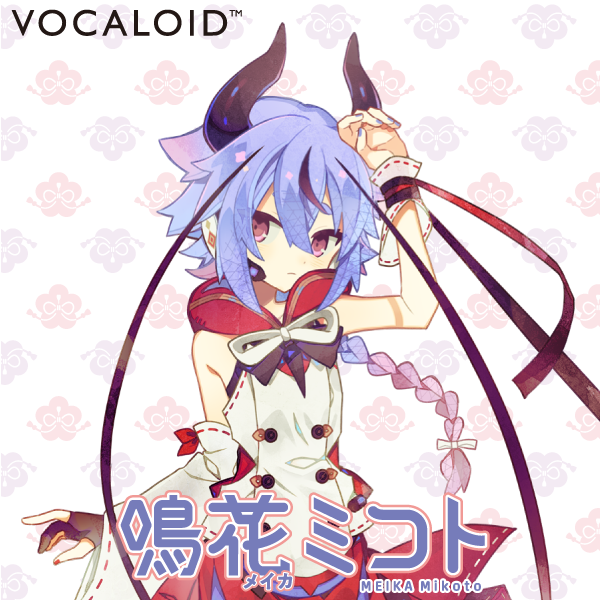 MEIKA Mikoto is Voicebank, an ume tree motif. She has Powerful and Cool voice. Cool voice character, An ume tree motif. Includes optimize Attack / Release Effect. She has very wide pitch range. Additional VoicePack(wav files) included, that was over 300 files.